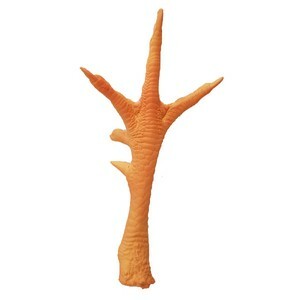 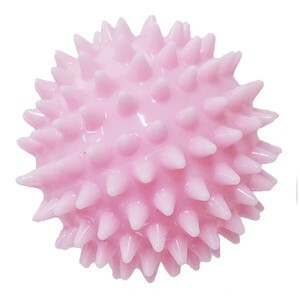 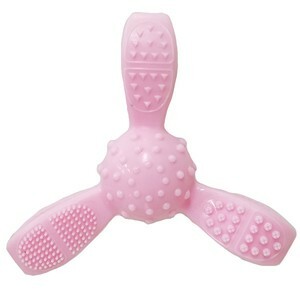 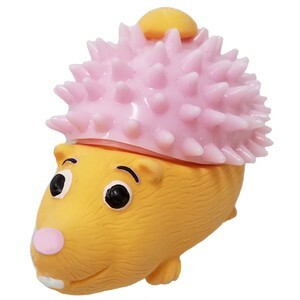 Your dog will go crazy for this fun spiky ball to play fetch with and to chew on! 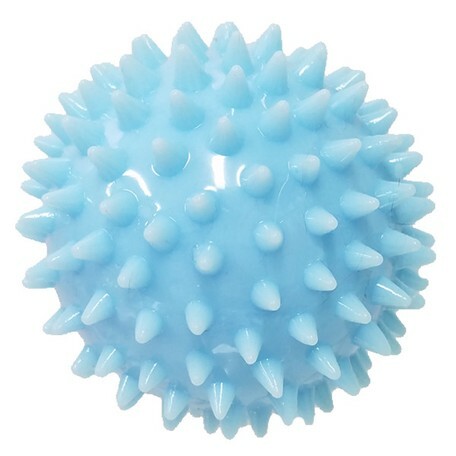 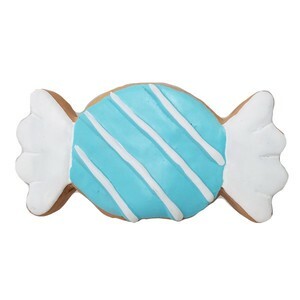 This blue bouncy ball is infused with a sweet milky scent and comes with a fun squeaker inside. 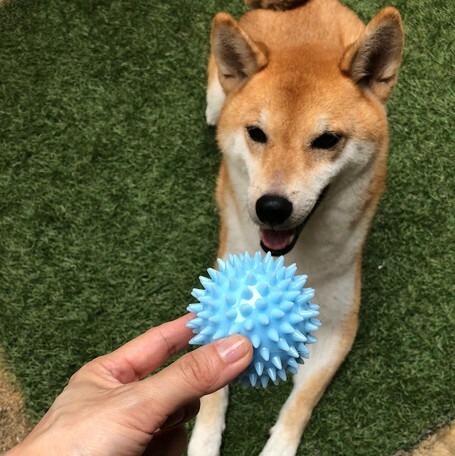 Suitable for both indoor and outdoor play, this ball also helps massage gums and satisfies your dog's natural urge to chew. 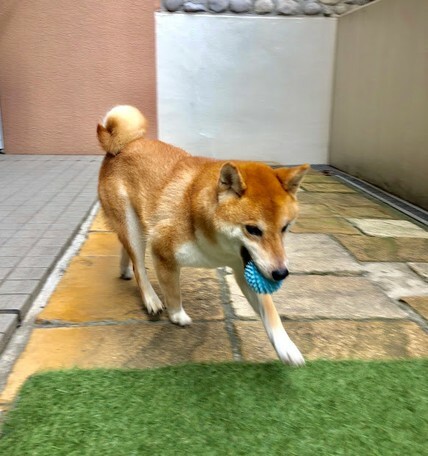 You and your dog will sure to have a great time bonding while playing with this fun bouncy ball!